fredoniafarmer – Fredonia Farmers' Market, Inc. The Fredonia Farmers’ Market will host small train “choo and chew” events on two consecutive Saturdays this month (May 7 and May 14) from 10 a.m. to 1 p.m. at Forest Masonic Lodge, 321 E. Main St.
events at the Jamestown Gateway Erie Train Station on Saturday, May14 and to promote Dunkirk Railroad History at the Chautauqua County Fairgrounds on Central Avenue on Sunday, May 15, the FFM is hosting “Plankville Junction,” a switching puzzle layout, for market visitors age 12 and older. There will also be a railroad trivia quiz. Admission is free and, as always, there will be free pancakes made by DeGolier Maple Products of Forestville. 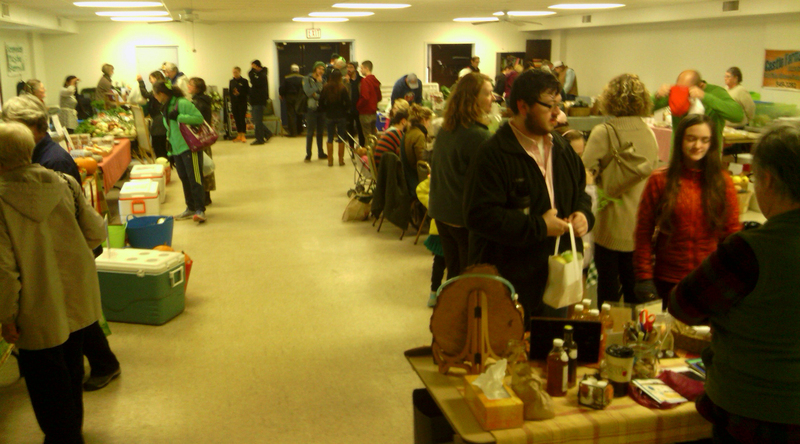 The last 2014/2015 Winter Market in the Masonic Lodge will be Saturday, May 9th. 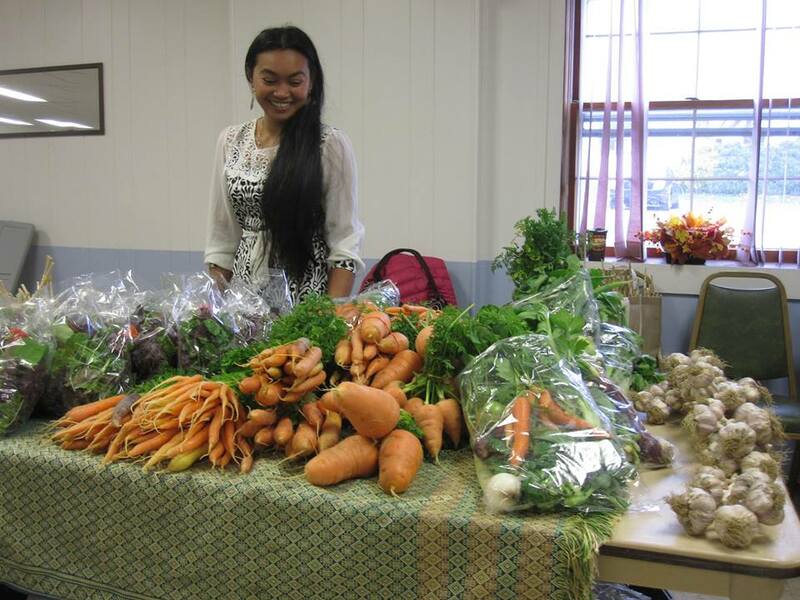 Some of Chautauqua County’s best, freshest bounty will take center-stage at a tasting-menu-style event Saturday, April 25 during the winter farmers’ market at the Masonic Forest Lodge on Route 20 in Fredonia. More than a dozen farms are showcasing their in-season offerings from 11 a.m. to 1 p.m. with a wide variety of vegetarian and meat-based dishes. The public is invited to sample a farm-fresh meal using ingredients that are accessible year-round in our small community. A donation of $5 is payable at the door and plates will be sold until the food runs out. Proceeds will support the Fredonia Farmers’ Market Inc., a nonprofit whose mission is to provide a marketplace for high quality locally grown food and handcrafted products for the community, offer healthy food options, promote a strong local economy, and contribute to the preservation of small family farms. Please join the FFM in sharing the cornucopia Chautauqua County has to offer and help our agricultural community reach its fullest potential. Everyone is welcome to sit at our table.